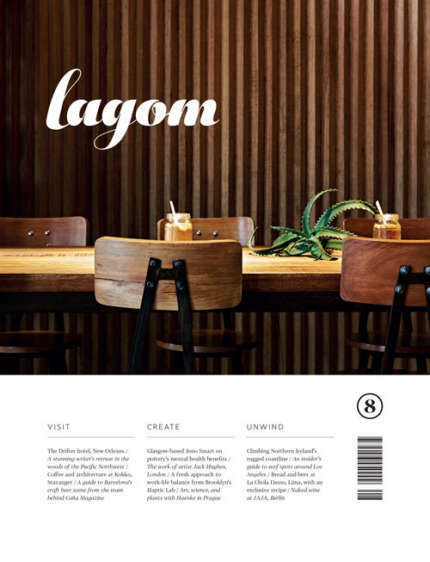 The new is simply the past, tweaked. 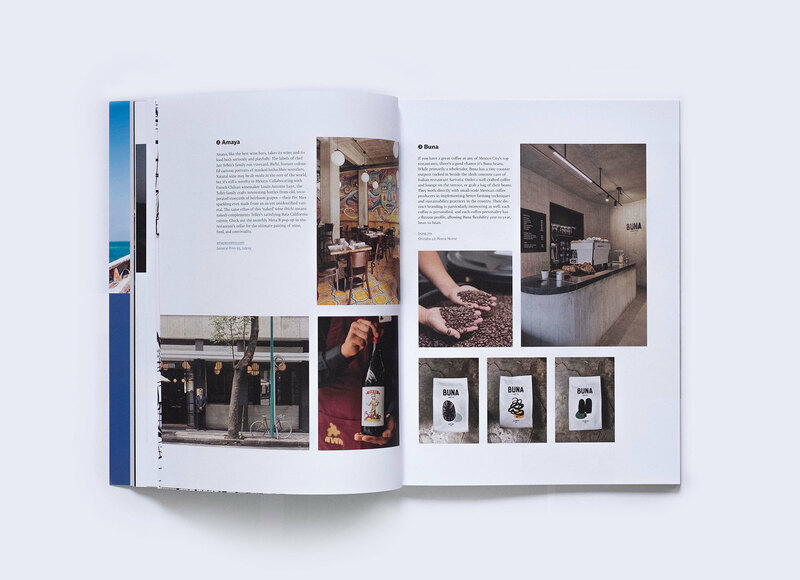 Mexico is made up of a rich weave of cultures — Indigenous, Spanish, French, and American — and some of its traditions have survived and evolved through millennia. 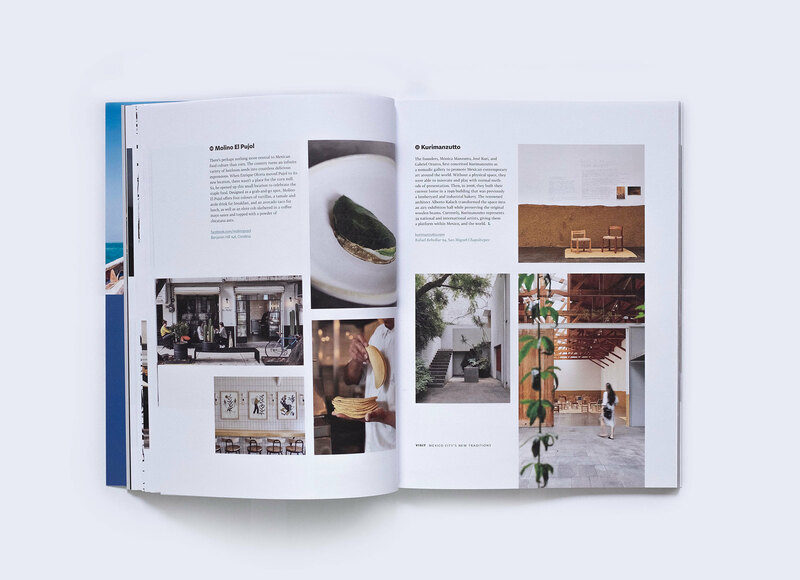 Mexico City is the great collector of these cultures. 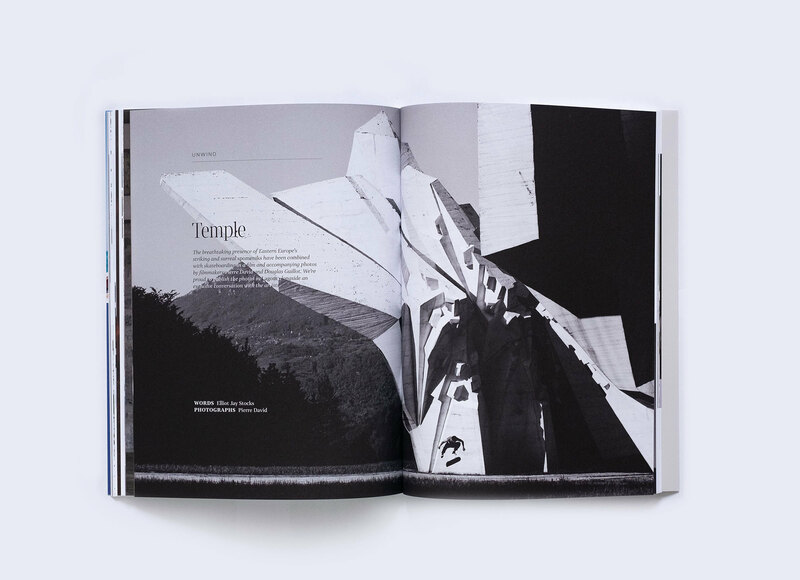 Here, they arrive from the States and Pueblos to be transformed into something new. 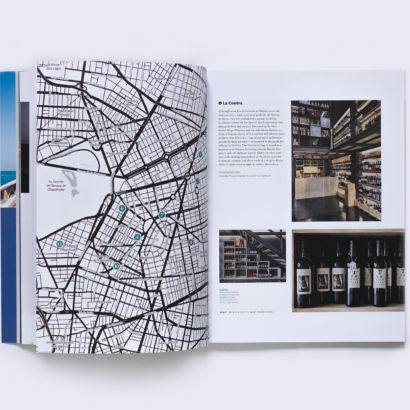 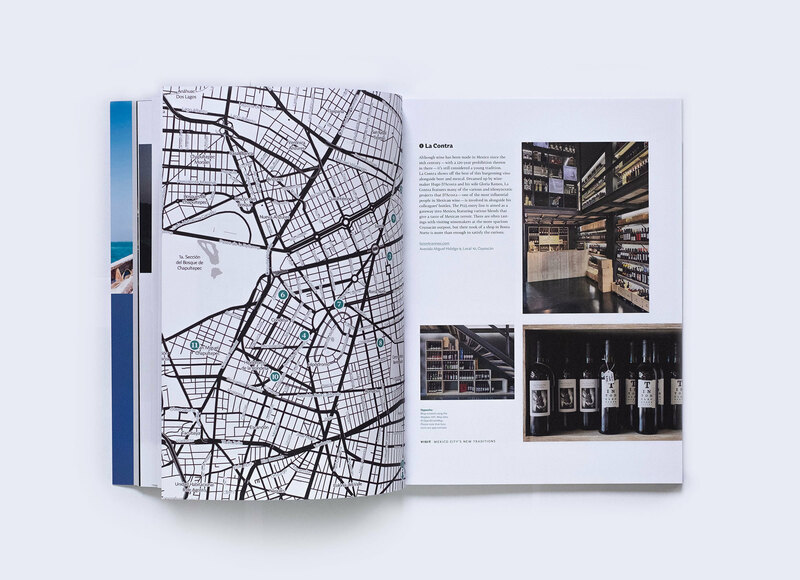 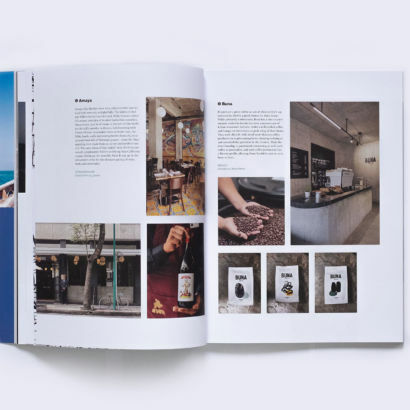 Bold thinking is brought to the old ways in food, drink, design, and art. 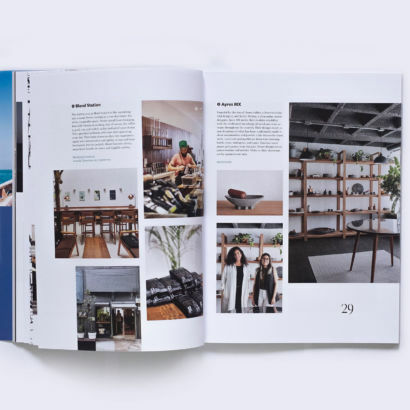 The younger Mexican generation, with both its forward-thinking global perspective and interest in country’s past riches, is rediscovering, recuperating, and reshaping the traditions that have come before it. 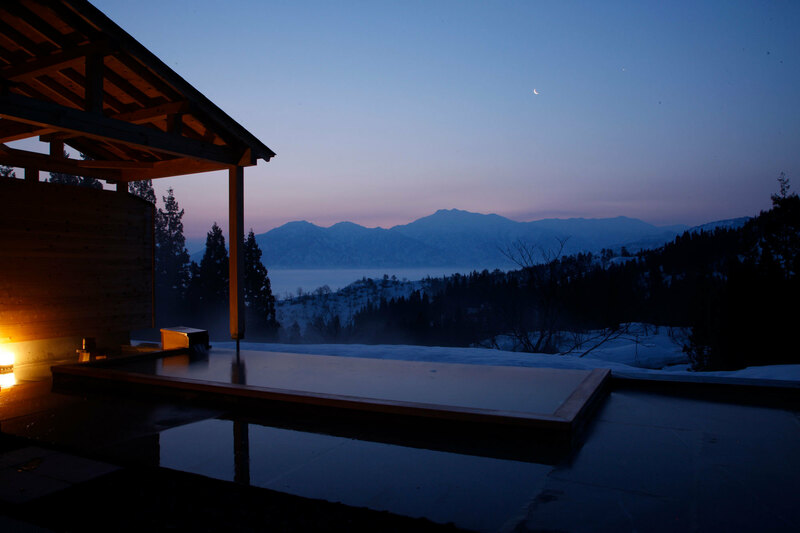 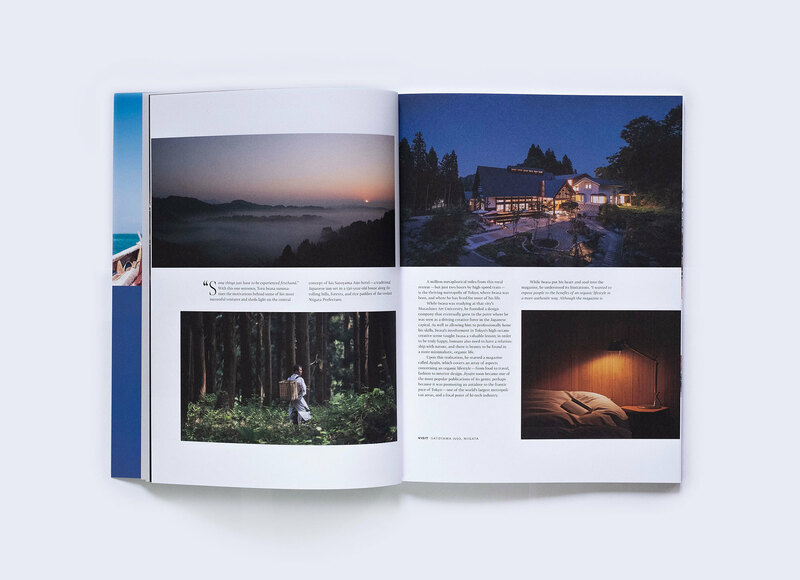 Rice paddies, forests, and mountains envelop the Satoyama Jujo hotel, which is located in the city of Minamiuonuma in the Japanese region of Niigata — just two hours away from Tokyo by Shinkansen train. 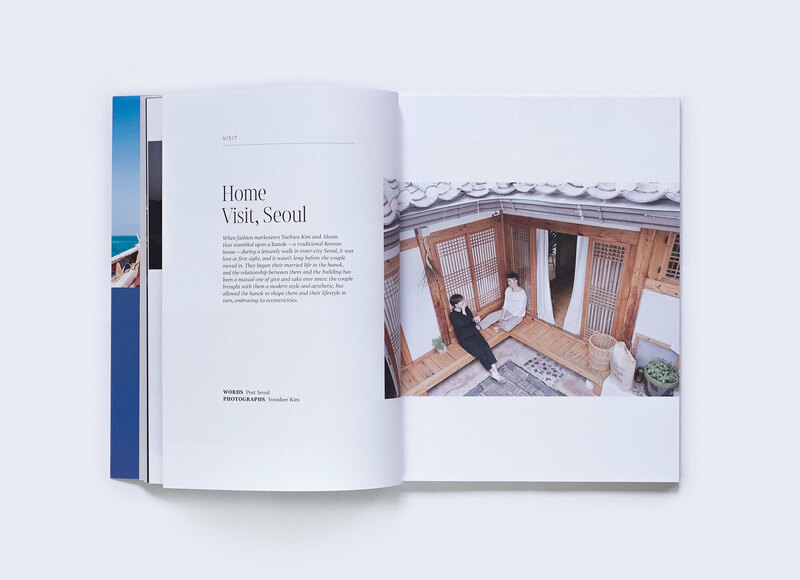 When fashion marketeers Taehwa Kim and Aleum Han stumbled upon a hanok — a traditional Korean house — during a leisurely walk in inner-city Seoul, it was love at first sight, and it wasn’t long before the couple moved in. 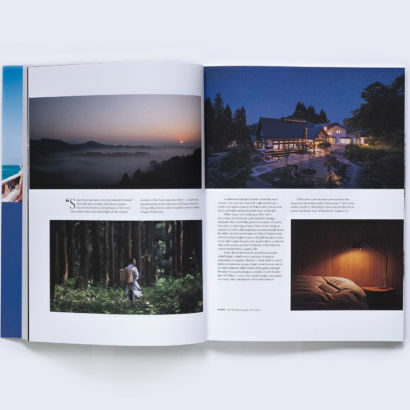 They began their married life in the hanok, and the relationship between them and the building has been a mutual one of give and take ever since: the couple brought with them a modern style and aesthetic, but allowed the hanok to shape them and their lifestyle in turn, embracing its eccentricities. 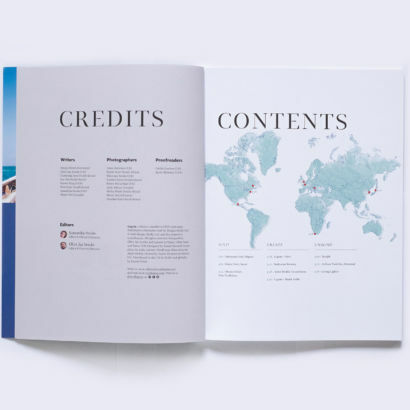 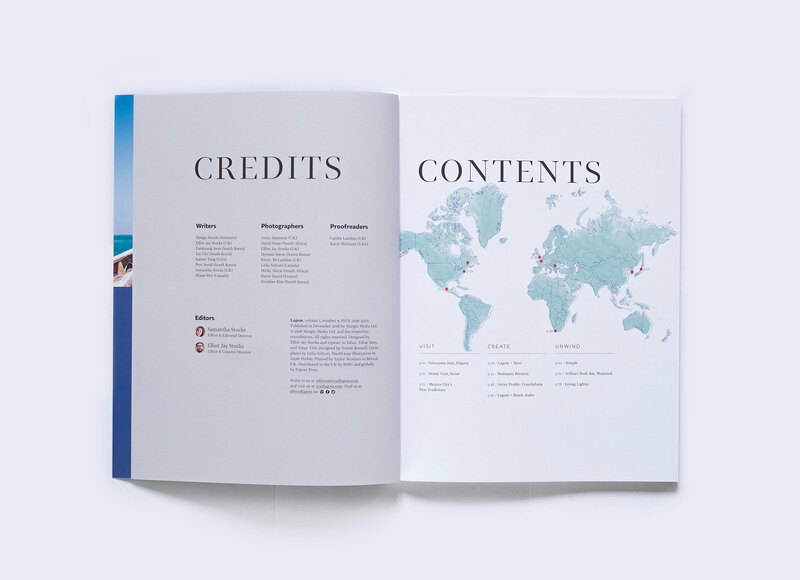 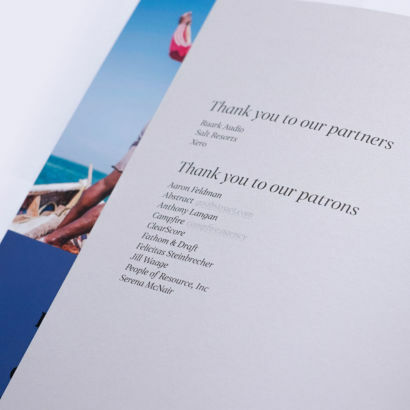 Marie-laure Cruschi is the artist behind the creative studio Cruschiform. 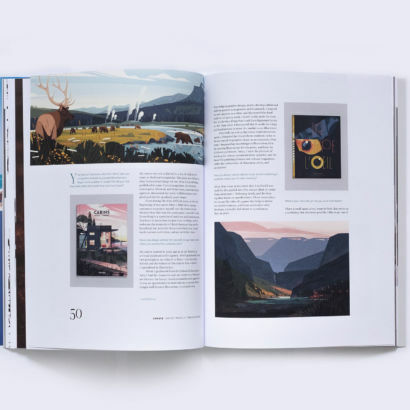 Known for the bold colours and geometric shapes that define her work, Cruschiform offers a distinctive style that can be found across a range of media, including magazines, children’s books, and high-profile campaigns for clients such as Dior and Netflix. 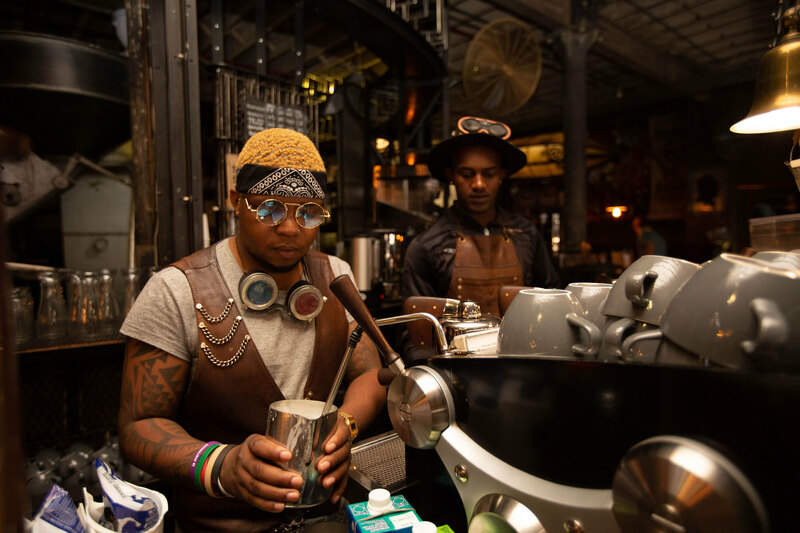 We sit down for a cup of the good stuff with David Done, long-time Xero user and owner of Cape Town’s Truth Coffee — which is regularly praised as one of the best coffee shops in the world. 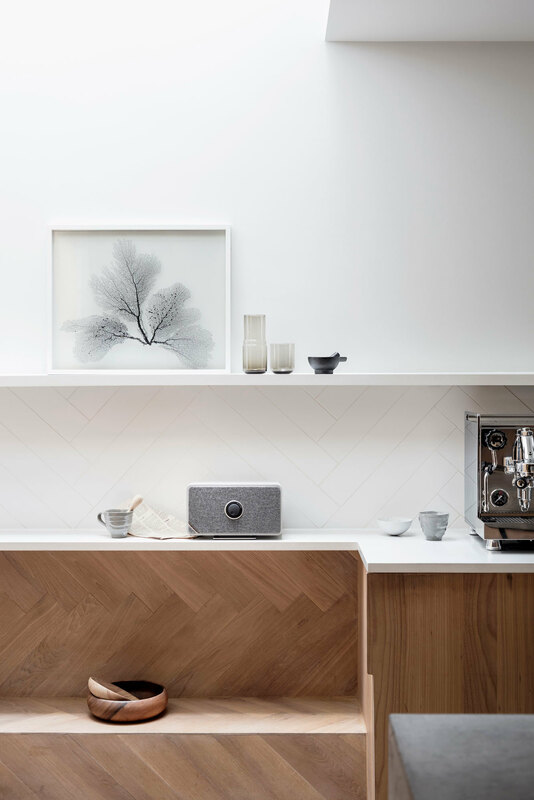 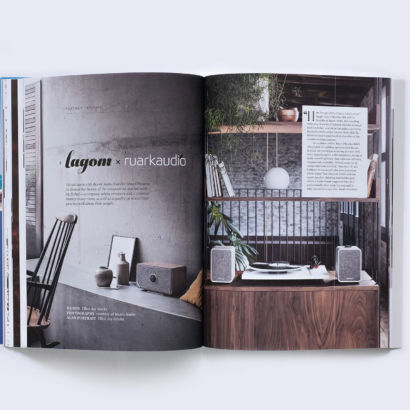 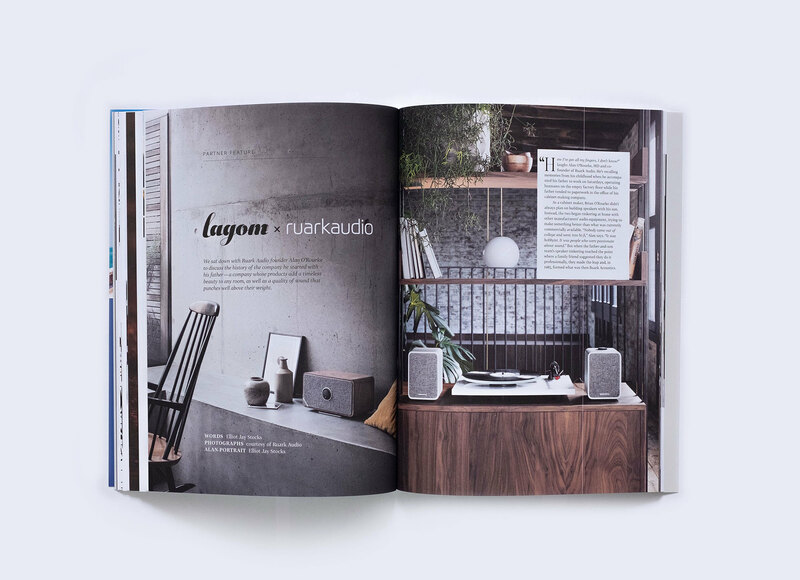 We sat down with Ruark Audio founder Alan O’Rourke to discuss the history of the company he started with his father — a company whose products add a timeless beauty to any room, as well as a quality of sound that punches well above their weight. 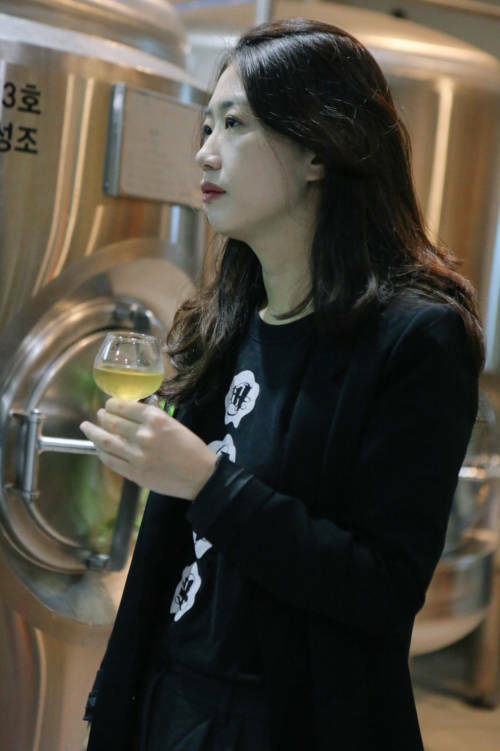 With ingredients such as rice, pine, and chrysanthemum, Budnamu Brewery co-founder Eunkyung Jeon embraces Korean traditions in order to create truly local craft beer — one that’s unique to Korea, and to the world. 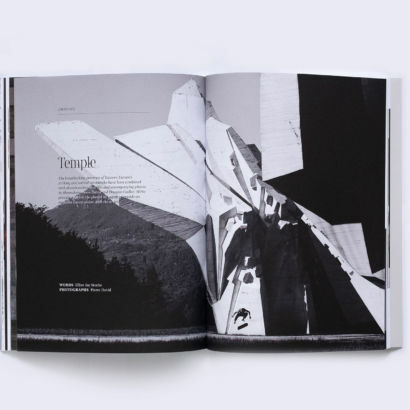 The breathtaking presence of Eastern Europe’s striking and surreal spomeniks have been combined with skateboarding in a film and accompanying photos by filmmakers Pierre David and Douglas Guillot. 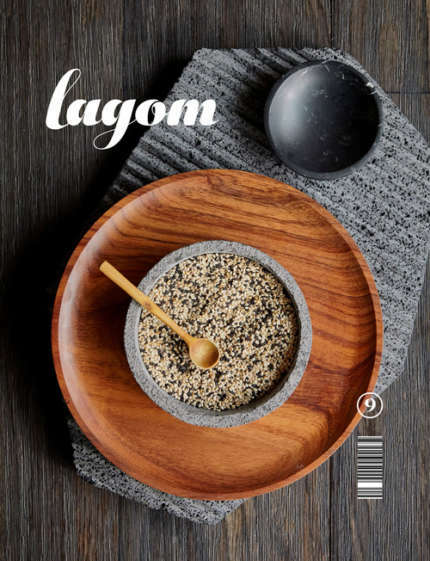 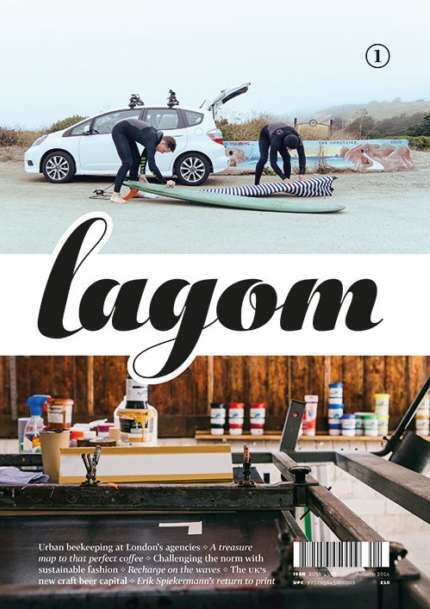 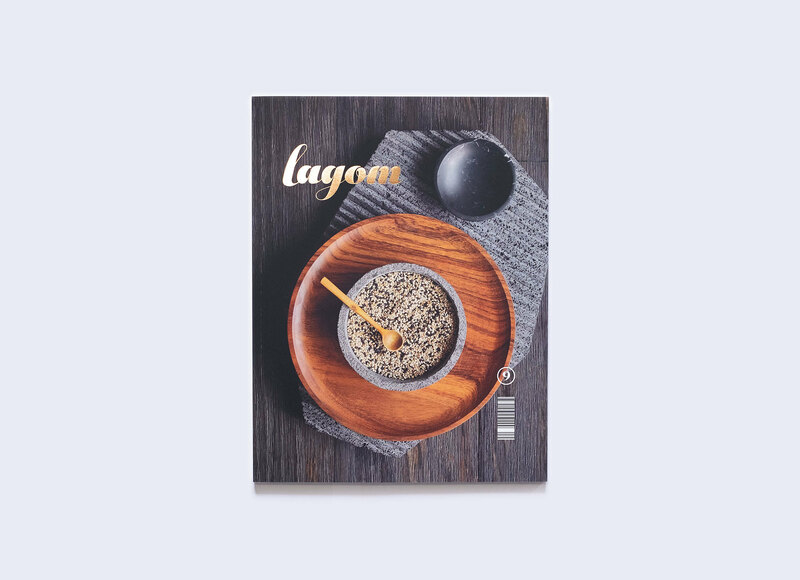 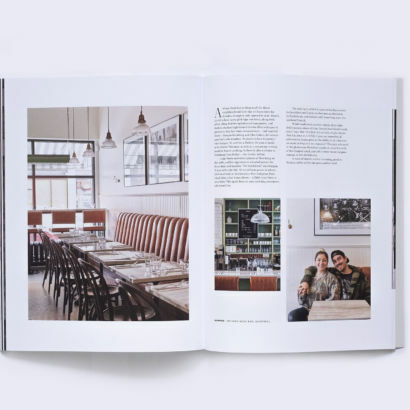 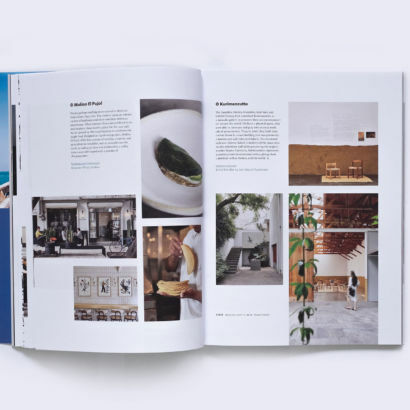 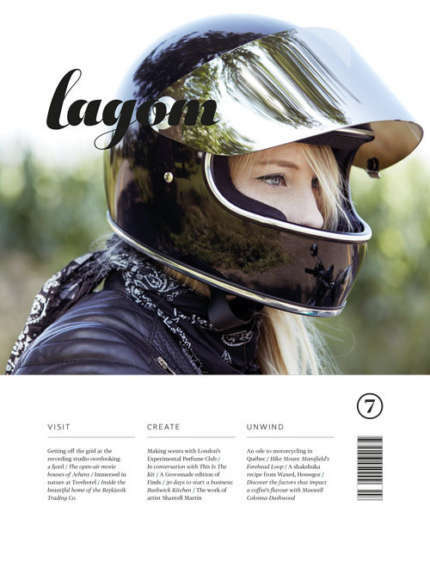 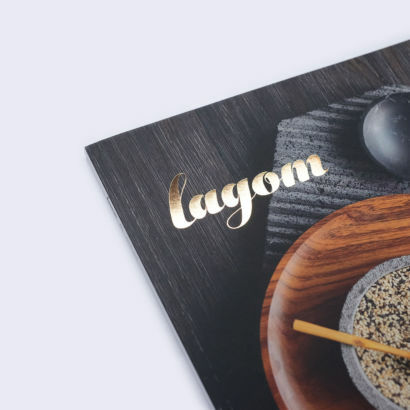 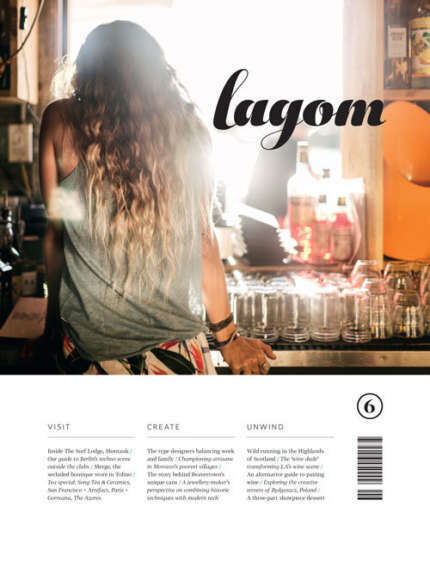 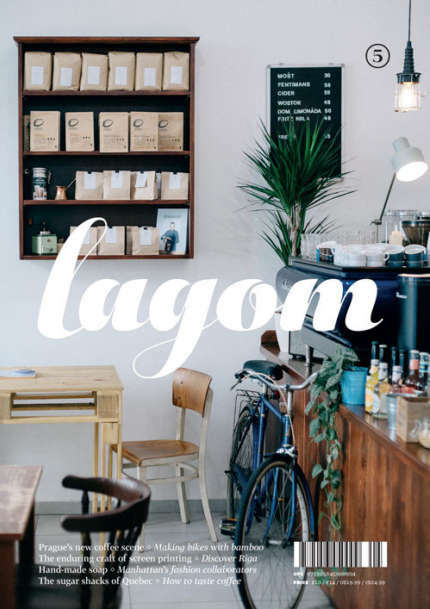 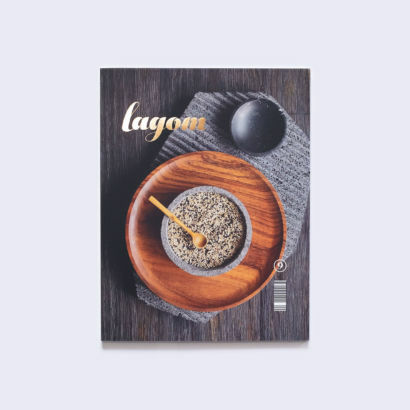 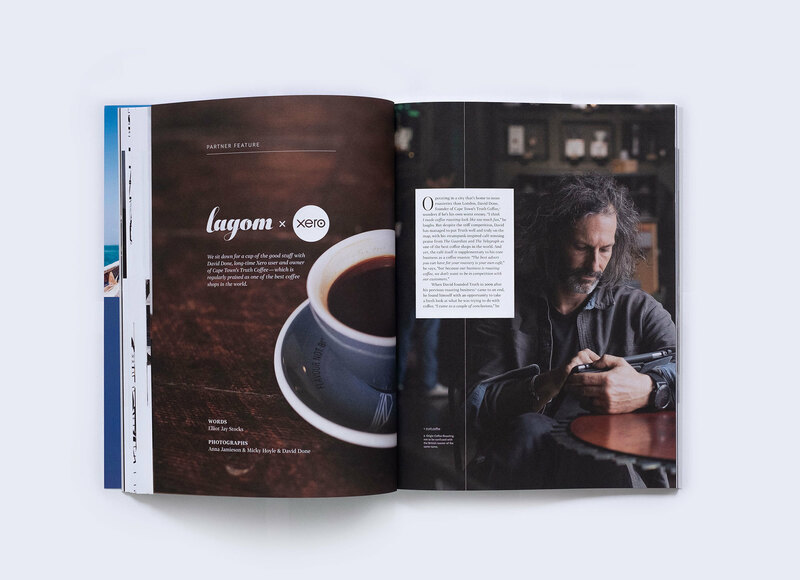 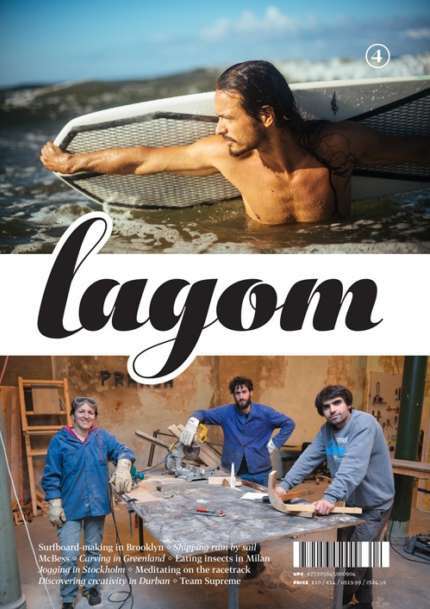 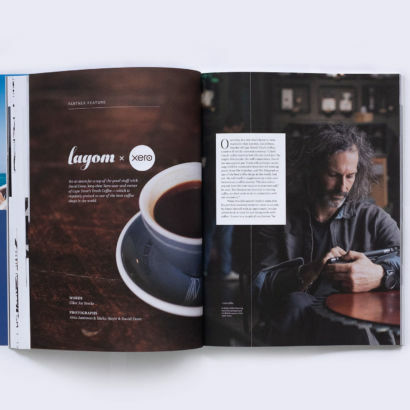 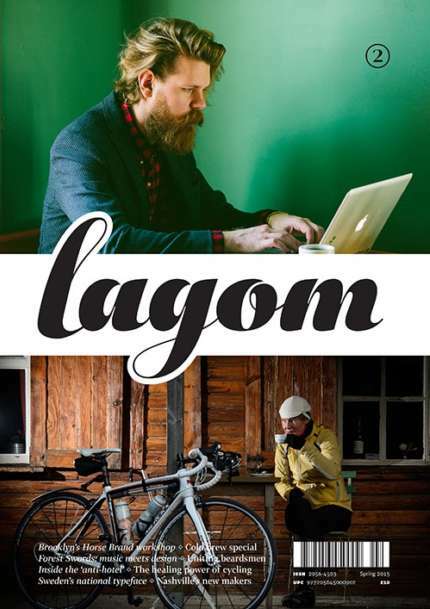 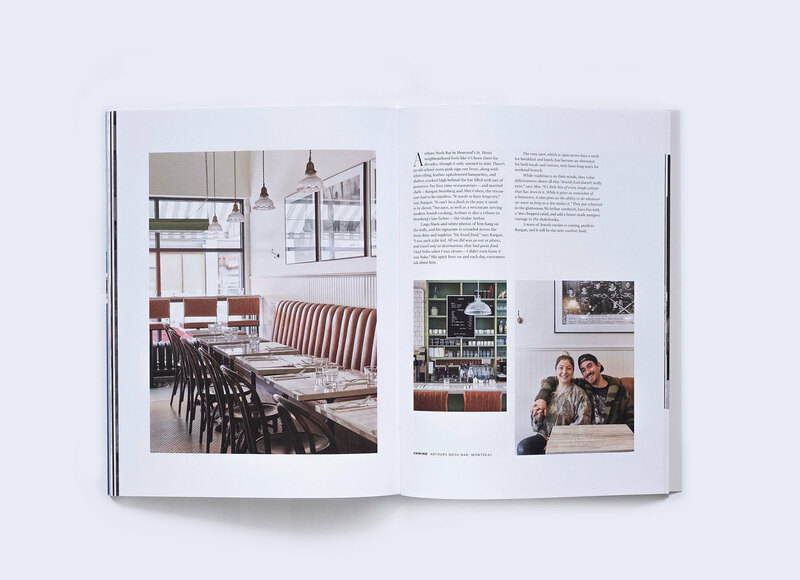 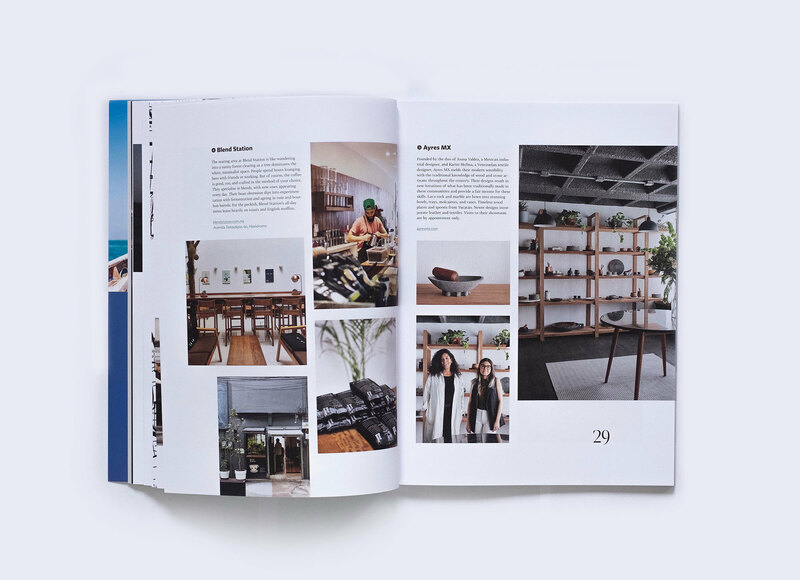 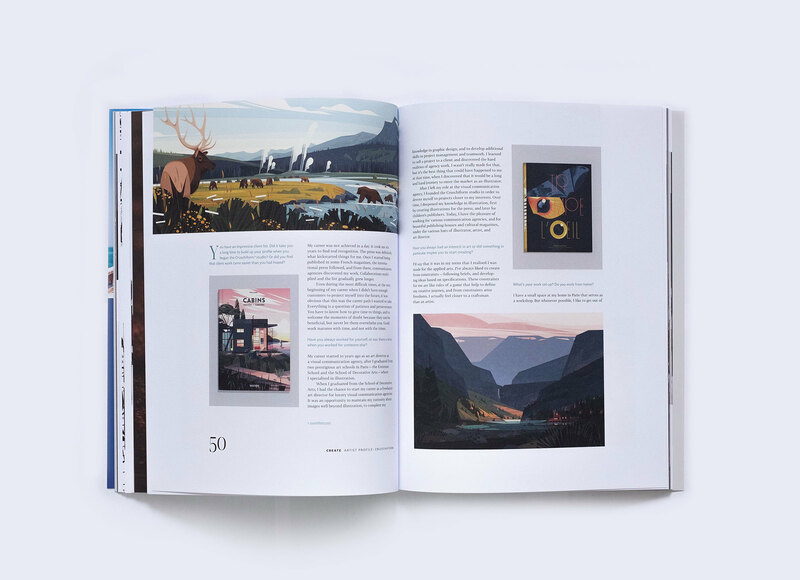 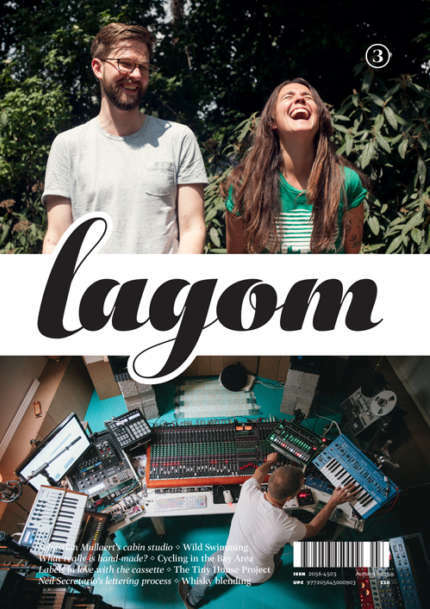 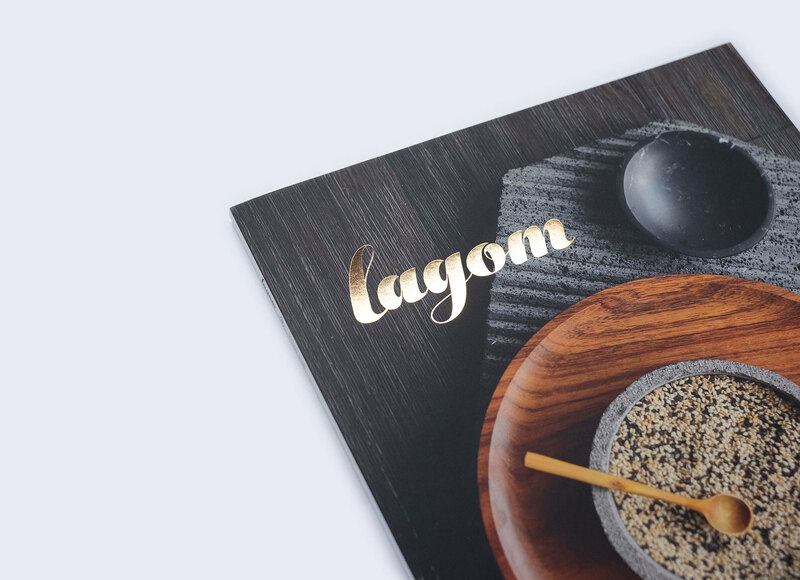 We’re proud to publish the photos in Lagom alongside an exclusive conversation with the artists. 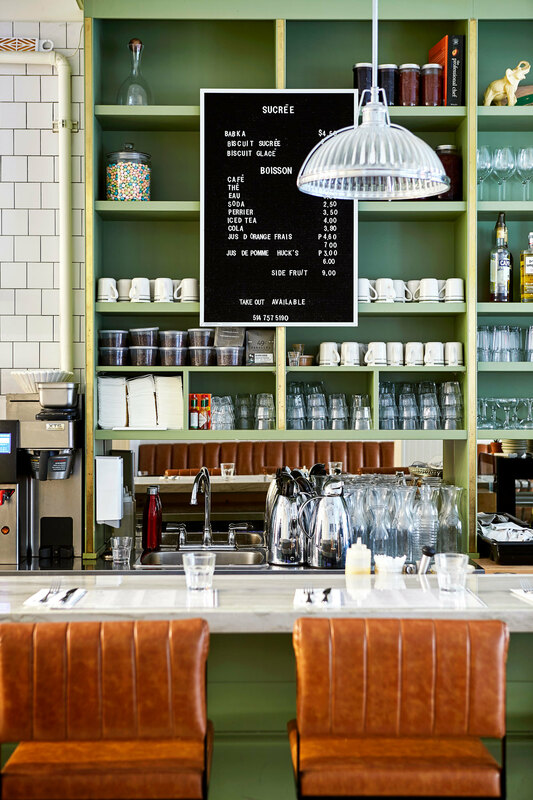 Bagels, cottage cheese pancakes, schnitzels, burgers, and more — Arthurs Nosh Bar offers Montreal’s residents and visitors the ultimate in Jewish comfort food, as Shaun Pett discovers. 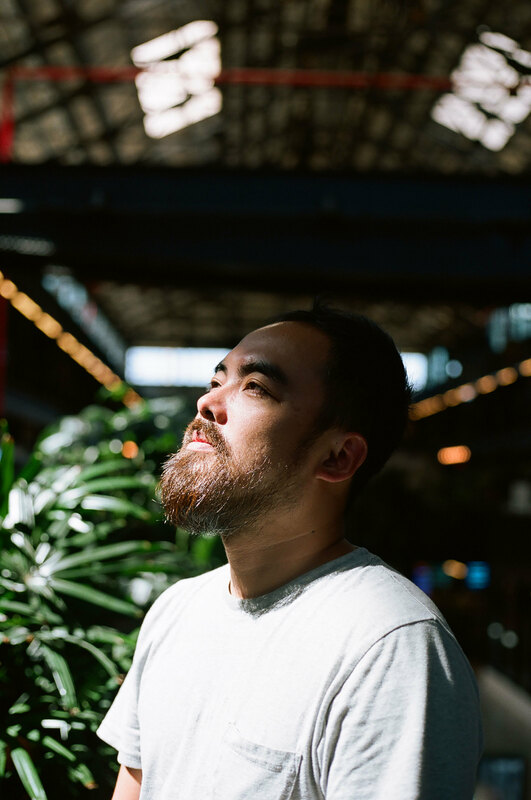 Kaiwei Tang, co-creator of the Light Phone — a minimal device designed as an antidote to our highly addictive smartphones — takes a moment to reflect on the benefits of time away from our screens.